In a dramatic shift from the bold bid offers of the recent past, Almaty 2022 announced Thursday that it has streamlined its plans to host the Olympic Games resulting in $550 million (USD) in savings. While Rio’s plans are at risk for 2016, PyeongChang is optimizing its 2018 concept to reduce costs and Tokyo is reworking the venue layout for 2020 to increase efficiencies – Almaty has embraced the International Olympic Committee’s (IOC) new Agenda 2020 bidding framework and is implementing these changes in real-time, even before winning the bid. 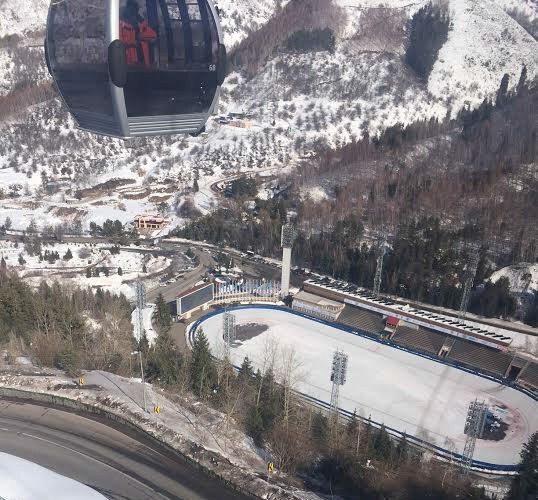 “These revisions, based on the Agenda 2020 reforms, allowed us to save over half a billion US dollars while at the same time making our Concept – already the most efficient and compact in over thirty years – even more convenient, more efficient and better tailored for the athletes’ experience at the 2022 Winter Games,” said Almaty 2022 Vice Chairman Andrey Kryukov. The IOC Evaluation Commission visited Kazakhstan last month to tour Almaty’s venues and meet with bid leaders and experts to discuss the proposals. But instead of just listening, the IOC provided feedback and offered the bid committee the opportunity to make modifications to its plans. Almaty 2022 met the March 4 deadline to submit plan changes to the IOC with significant modifications. These changes will slash $450 million from the capital infrastructure budget and decrease operational expenses by $100 million. “With the new optimizations, now nine of the thirteen needed venues, or almost seventy percent, already exist. 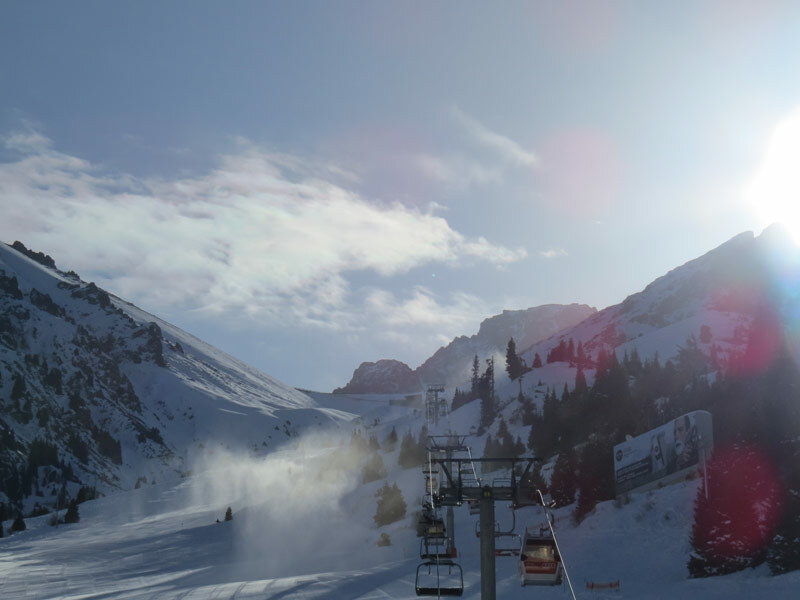 “This means reduced costs, minimal environmental impact on our beautiful mountains and a great long-term, sustainable legacy for winter sports in the Almaty region. It is a win-win for Almaty 2022 and the Olympic Movement because it is a tangible example of what Agenda 2020 means for the Movement long-term”. In the recent past bids have typically provided grandiose plans that were “locked in” during the bid process, and bids were only permitted to respond to the final evaluation report, usually to address perceived shortcomings. That left winning organizing committees with the daunting task of delivering what were often unrealizable plans. With the paradigm shift offered by Agenda 2020, it seems the IOC has been able to minimize a bidding war where offers exceed means. In the long term this will help clean up the image of the Olympics that many associate with cost overruns, white elephants and project delays. Six cities had entered the 2022 race, but all four European cities eventually withdrew, mostly due to the public perception that the IOC demanded too much from bid cities. Only Almaty and Beijing remain. But the real upside for Almaty is that savings and benefits were achieved without increasing travel distances or the overall footprint of the concept – even though the IOC said last year that it would reduce the importance of compact plans in order to increase efficiency and sustainability. In Almaty, all venues will be within a 30 km radius. This will be a challenge for Beijing who also claim that their bid is in sync with Agenda 2020. While plans leverage existing venues that were used for the 2008 Olympic Games, the mountain cluster is almost 200 km away, a distance the Chinese plan to minimize with the installation of high-speed rail. From the statement offered by Almaty 2020 officials, it seems plans remain to add a permanent roof to the Madeu speed skating oval which is currently a widely-used and iconic open-air public skating rink – the highest elevated in the world. Last month bid officials said that discussions had taken place about options for a temporary or retractable roof in order to preserve the historic legacy of the venue. The International Skating Union (ISU) requires an enclosed venue for speed skating competitions. 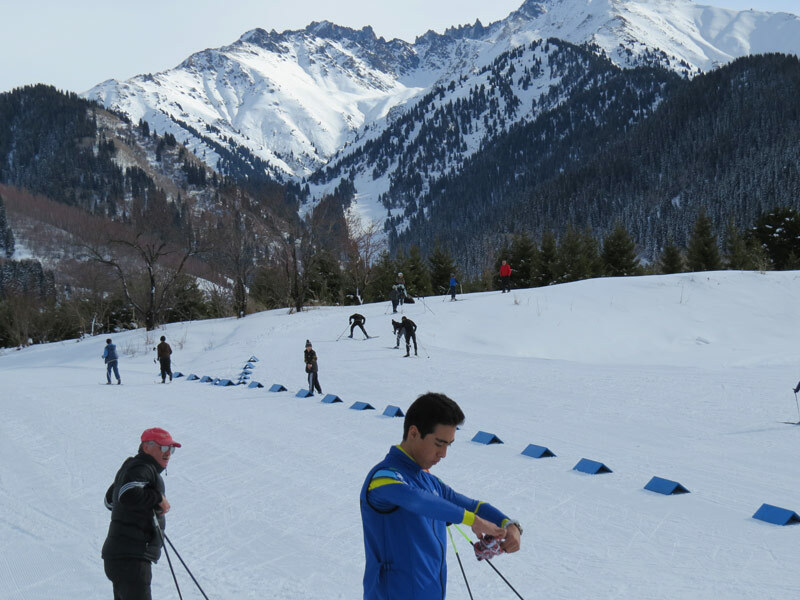 Almaty is Ready For the Olympics, But is the IOC Ready For Almaty?